November, 2015 | My Bliss Baking, LLC. 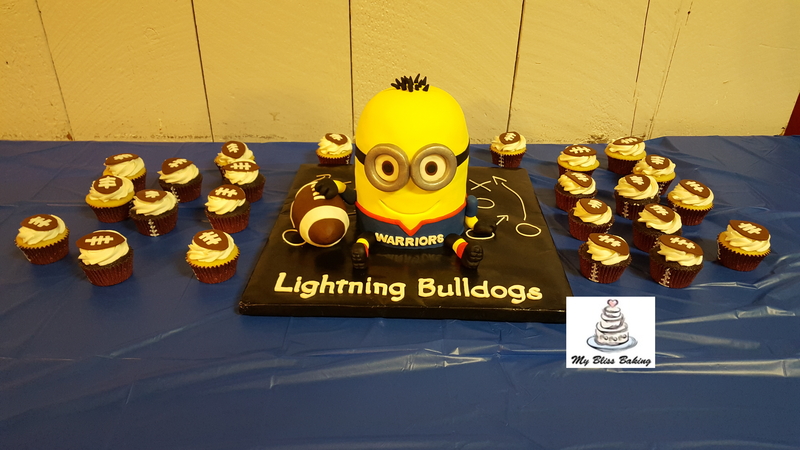 Football Minion Cake and Cupcakes! 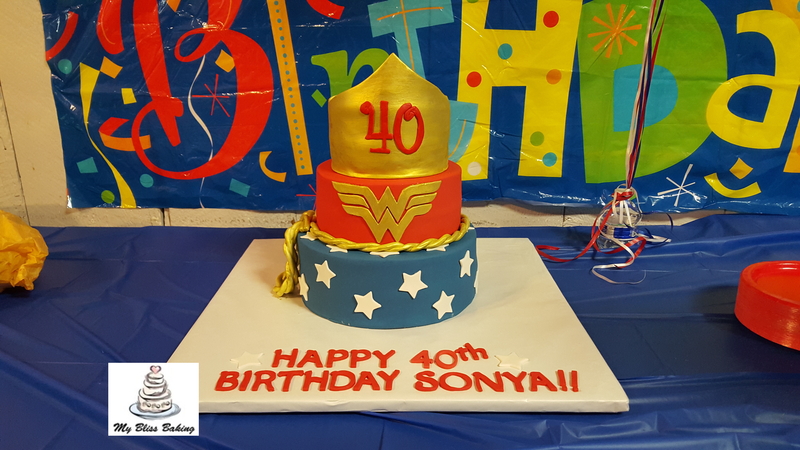 Wonder Woman 40th Birthday Cake! This entry was posted on November 15, 2015.